This project was conceived as a five-year rolling capital improvement plan with an initial commitment of $150 million. The project progressed in phases to permit uninterrupted intermodal service. 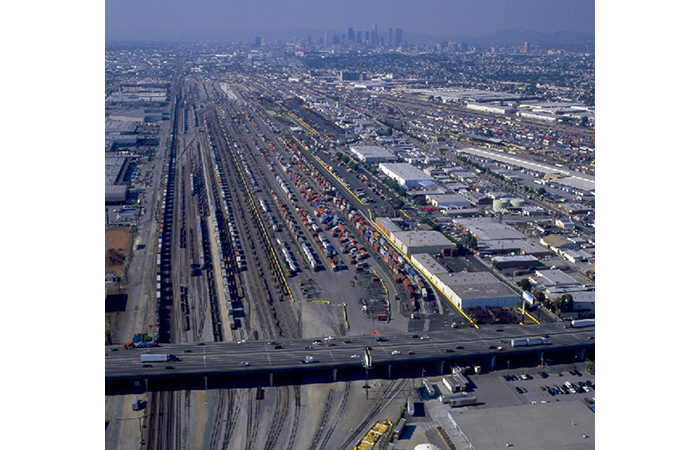 SWA Architects performed the lead design roll in the planning and development of the 200 acre Los Angeles facility for the Railroad. 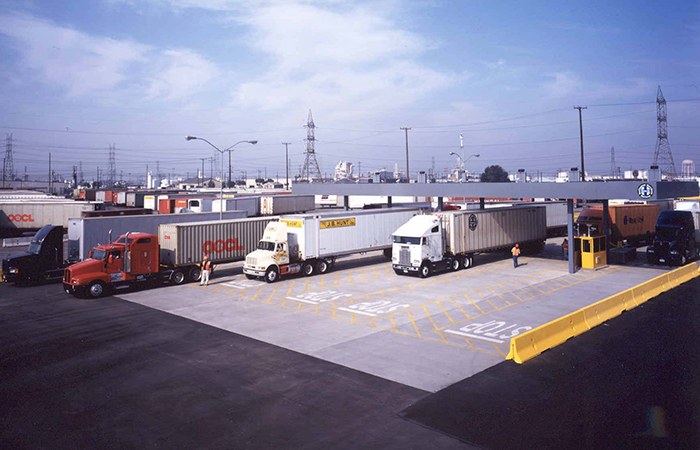 The projects fell into two categories; intermodal operations and support structures. 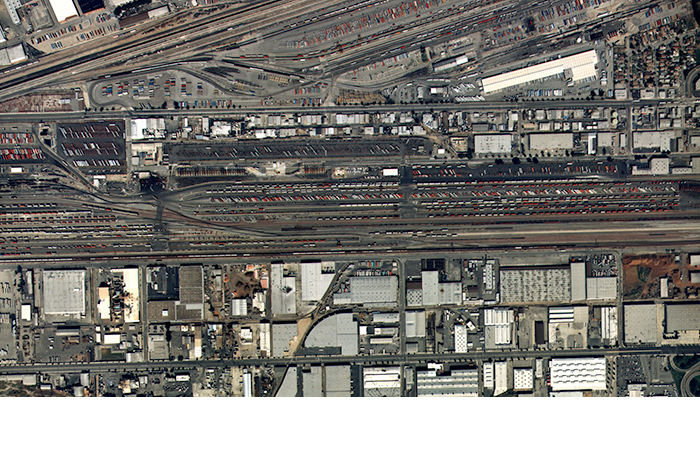 Amongst the intermodal operation projects were Intermodal Contractor and BNSF Office Locker Facilities and associated Diesel Locomotive Service Area Conversion. The second group was comprised of Inbound and Outbound Check Point Facilities and the Expansion of Strip-tracks to accommodate three 7,000 foot Intermodal trains with trackside ground stacking and conventional parking.